The wide range of Gentec industrial products are designed to satisfy the needs of various applications from light maintenance work to heavy mill and foundary jobs. 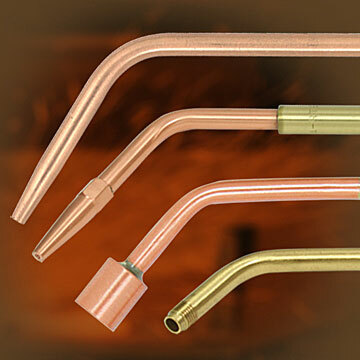 Our products are made from high quality raw material and precision machined. From components to fully integrated systems, we can offer customized solutions to fit your specific needs. Our team is dedicated to servicing you with engineering and support. 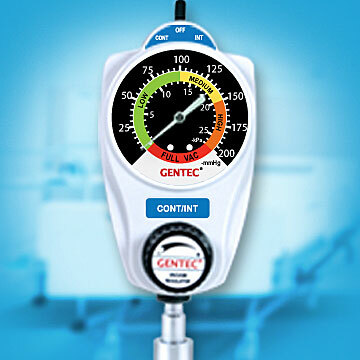 As a total solution provider for 50 years, GENTEC offers technical support, on-site evaluation, and design / implementation. The Nebbulator is multifaceted and makes itself very convenient and time saving for hospital staff. 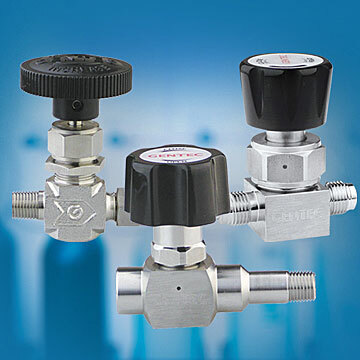 Compact, fixed flow, piston sensed, regulator for calibration gases and industrial hygiene.